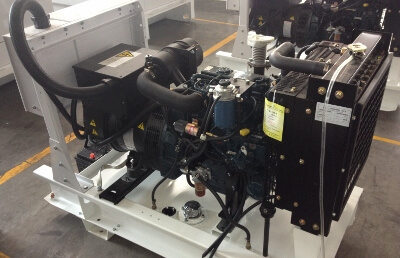 Information on: If you need 240 KVA diesel generators in Australia, Green Power Systems have got you covered. 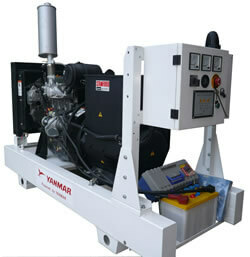 To find out more and get expert advice, dial: (03) 9587 8057. 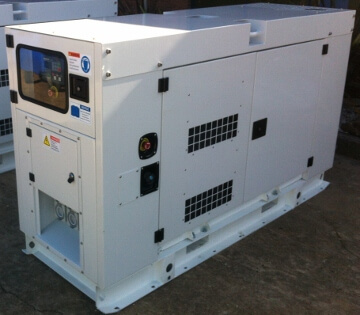 Green Power Systems provides you with 240 KVA diesel generators which are one of the most cost-effective, efficient and robust generators that you can purchase for your power requirements. 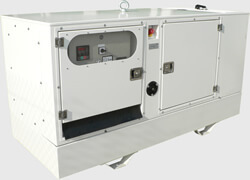 Water & oil cooled compact design - to run smoothly in extremely warm conditions. 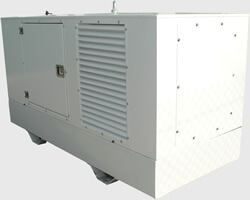 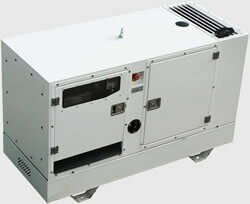 Open frame & Sound proof generators from 6 KVA @ 1500 r.p.m. 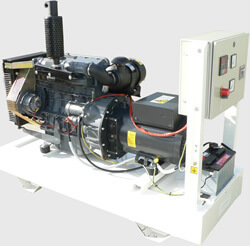 Built for starting large electric motors, designed suitable for larger inrush loads in industry other commercial uses. 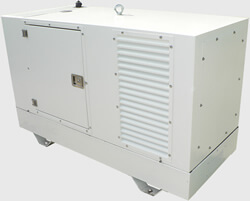 They are used as prime power & standby power sources.